At The Westin Kierland Resort & Spa, enjoy the essence of Arizona from the moment you arrive. This inspiring retreat, located in the heart of "new" Scottsdale and set against the dramatic Arizona skies and picturesque mountain ranges, will fill you with a sense of old Arizona and how it has evolved into the country's most luxurious destination. Best of Scottsdale - Double Triple! Stunning Sedona - Mountain Golf! 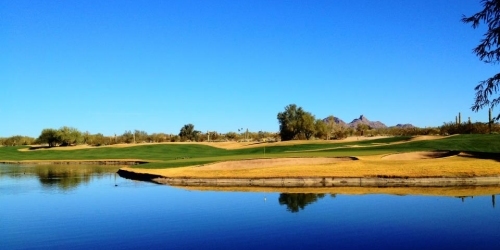 TPC Scottsdale - Stadium Package! ~ Call us with your travel dates for a free quote! 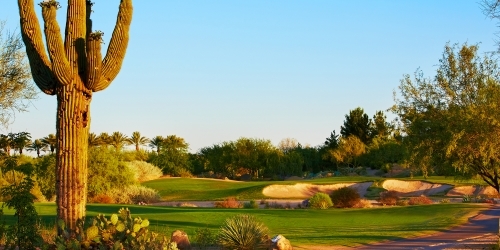 Ocotillo Golf Trail Stay and Play (North Scottsdale)! 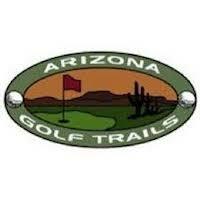 Tucson Trailmix - Golf and Lodging Package! 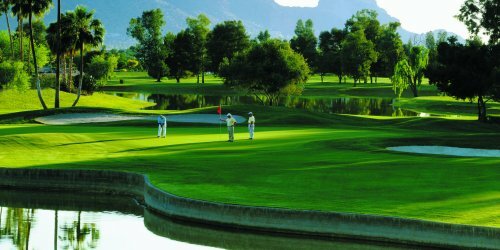 Gold Canyon Golf Resort - Stay and Play! SCOTTSDALE 'PICK 5!' 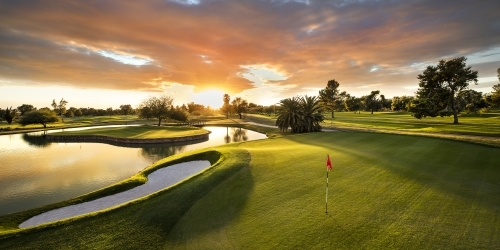 GOLF ONLY - "MOST POPULAR PACKAGE"
Tucson - La Paloma Resort and Spa - Stay and Play! 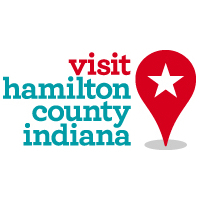 ~ Contact us with your travel dates for best pricing! Old Town Scottsdale Stay and Play! 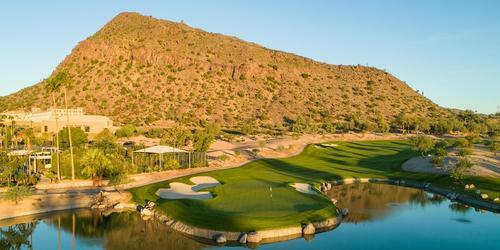 623-935-3811 Resort Robert Trent Jones, Sr.
Watch the The Phoenician Golf Club Video. 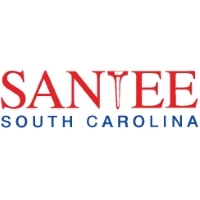 Watch the Orange Tree Golf Club Video. 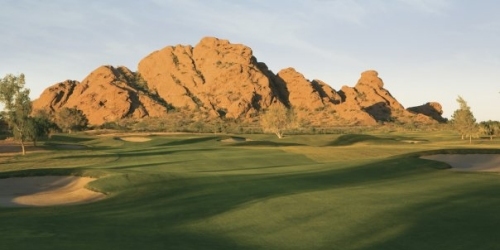 Watch the Grayhawk Golf Club Video.